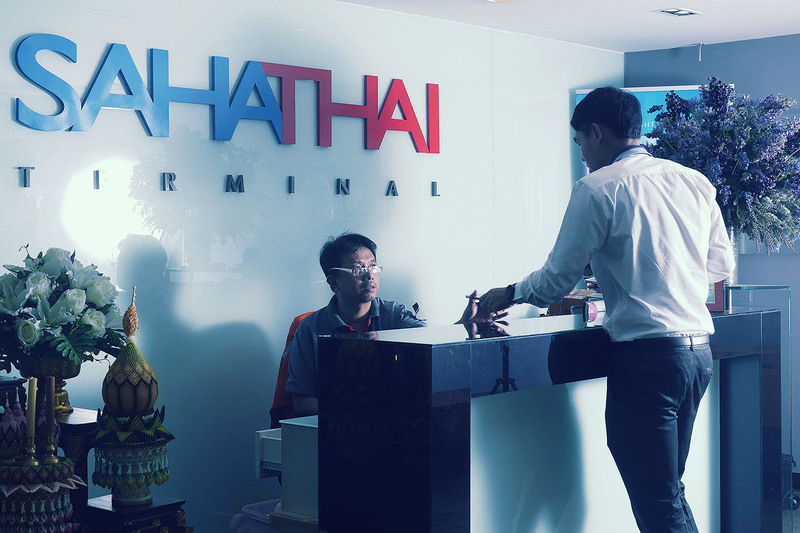 At Sahathai Terminal, we do things by the book. We focus on efficient and productive procedures that follow the best standards and regulations. If you’re looking for some guidelines on our procedures, here’s a list to help you get familiarized. 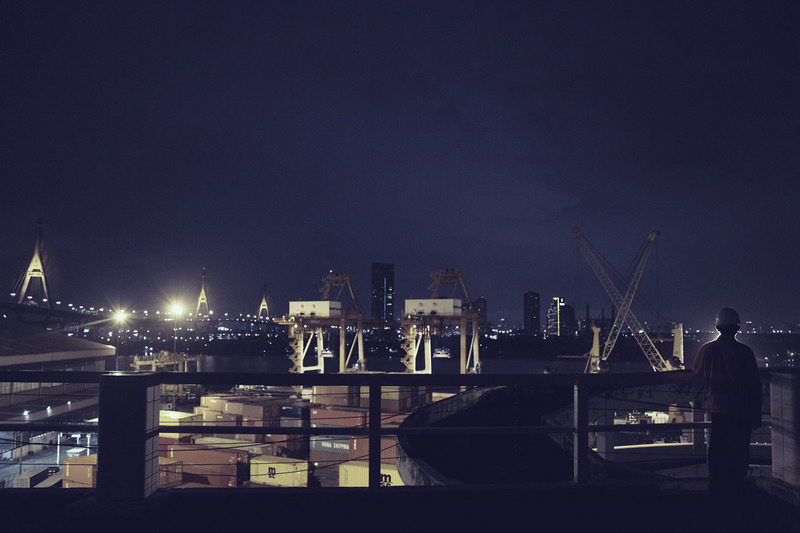 The shipping line or agent must email the vessel’s particulars, service lane, and vessel definition (general stowage plan, lashing arrangement plan, reefer arrangement plan, hatch securing, and container capacity table) to the STT Planner at least 1 week prior to calling. o Cargo packed in cases or on pallets weighing NOT more than 2 tonnes which can be moved by forklift. o For cargo packed in cases or on pallets weighing MORE THAN 2 tonnes, please contact our customer service team to make an enquiry. o In any cases where special equipment is required, a service charge will be levied according to the nature of the operation. o Cargo that can cause pollution in terminal and warehouse areas such as loose powder, smelted chemicals, etc. 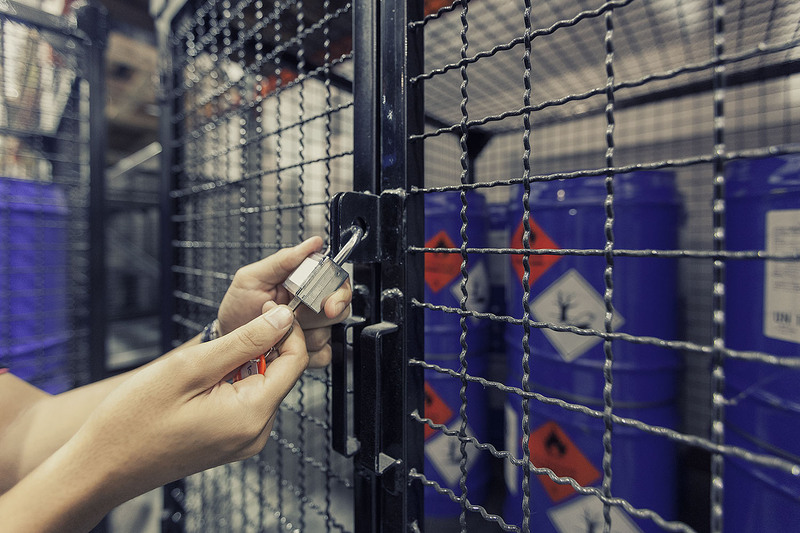 o Cargo that is prohibited by authorities such as certain types of dangerous goods (DG). o Heavy equipment, cargo of unbalanced weight, and any other special cargo that cannot be moved by forklift, and/or requires special equipment. o STT reserves the right to refuse the provision of equipment and labor for any specific cargo. In such cases, the cargo owner will supply their own equipment and labor. 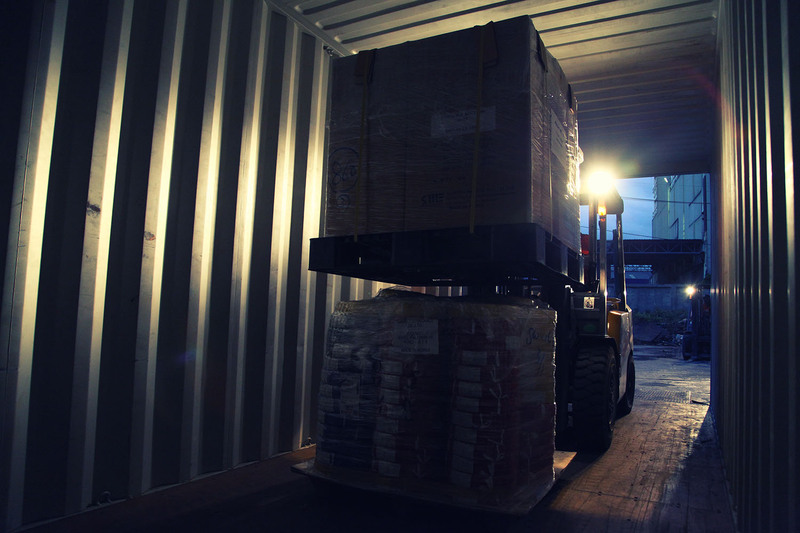 o In the event that cargo is damaged during stuffing and un-stuffing by STT, including during lifting onto the truck, and the damage has clearly been caused by STT, STT will be liable to the cargo owner or consignee in an amount not exceeding 50,000 baht per cargo and/or 500,000 baht per container. o If cargo is damaged and/or lost before being in the custody of STT, then STT will not be liable in any case. o Once STT has delivered cargo in full and satisfactory condition, STT will not be liable for any damages detected after the delivery. o Any person who signs a delivery form on behalf of the customer is deemed to be the receiver and acting on behalf of the customer. STT will not be liable for loss or damage that occurs after delivery to the receiver. o A gangway with proper handrail and a save-all net is provided immediately upon arrival of a vessel at the terminal. o The Master/Chief Officer is responsible for expediting the crew services of shifting/ positioning the ship derricks whenever necessary to facilitate terminal operations without obstruction. To avoid any collisions with STT’s quay cranes and ship derricks, vessels are requested to obtain clearance from STT personnel before any shifting/positioning is done. o The Master/Chief Officer is responsible for providing proper and sufficient lashing equipment if required by STT personnel, and progressive inspections should be made by the vessel’s Master/Chief Officer to ensure proper lashing. Any dissatisfaction with lashing should be brought to the immediate attention of STT supervisors. 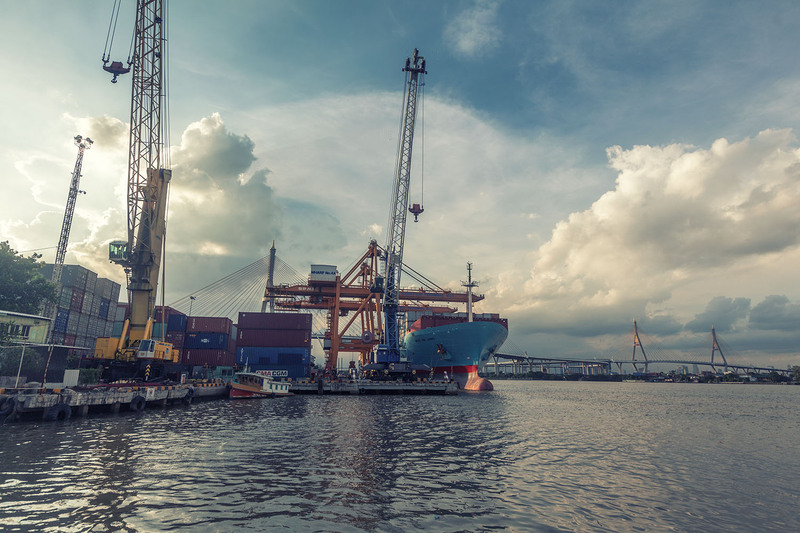 Any costs incurred from delay or amendments to the vessel’s sailing time due to last-minute lashing inspections will be charged to the Agent. o The Master/Chief Officer is responsible for maintaining the vessel’s stability, including the tightening of mooring ropes when necessary throughout the port stay. o Ship crews and companions are requested to contact STT security before entering the terminal. o No excessive smoke is to be emitted from the ship’s funnel. o No oil spillage is permitted into the river or anywhere in the vicinity of the working area. o No painting is permitted in the wharf area. o Visitors are prohibited from entering the port area without the permission of authorized STT personnel. o Visitors are required to contact the Terminal Service (TMS) Office to obtain clothing that will ensure visibility. o Visitors are required to comply with all PROHIBITED, MANDATORY and WARNING signs, and wear a safety helmet at all times. 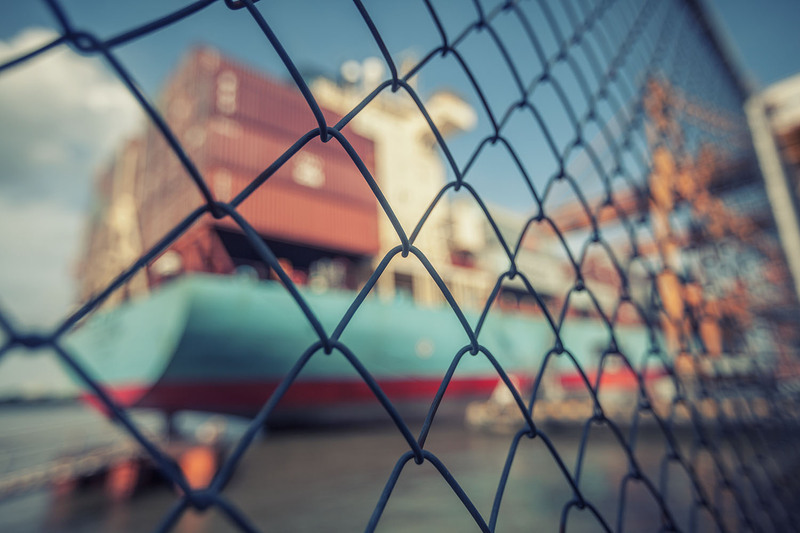 o Visitors who enter the port area via the apron site and/or onboard a vessel are required to use the pedestrian walkways along the terminal fence and not take short-cuts through the container yard. o Photography and video recording within the port area are prohibited without the permission of authorized STT personnel. o The speed of all vehicles in the container area is not to exceed 20 km/hr. o All vehicle drivers inside the port area are to comply with traffic and safety rules and are not to leave the vehicles without permission. o Vehicles are not to be parked on equipment travel routes and operations areas. 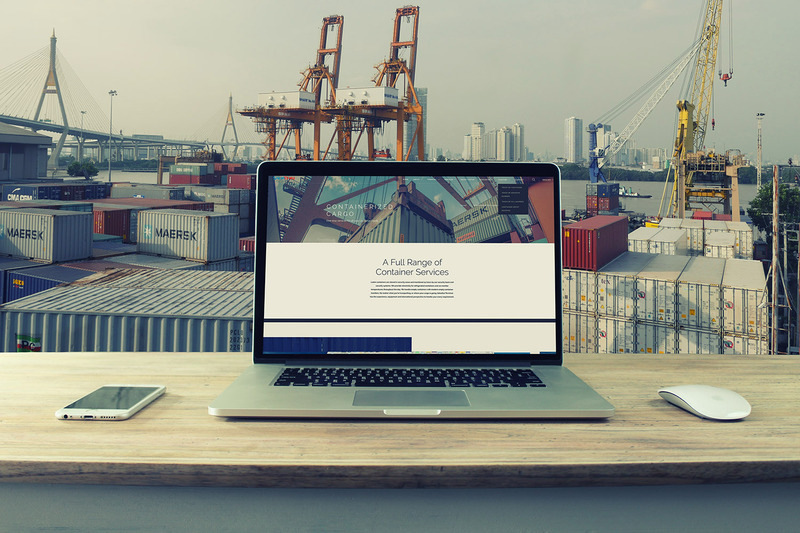 o It is the responsibility of everyone to provide STT personnel with any information that may affect port security or be of significance to the port facility and shipping security as specified in the ISPS (International Ship and Port Facility Security) Code. o Violation of regulations will lead to the termination of the vessel’s access pass. o To ensure the utmost safety of operations within our terminal, please follow the regulations for Dangerous goods below. o Click to download PDF file. o Click to download PDF form. Visitors who need to enter the terminal administration or workshop buildings must contact the Security Office located at the terminal gate to receive a Visitor Card in exchange for their ID Card. 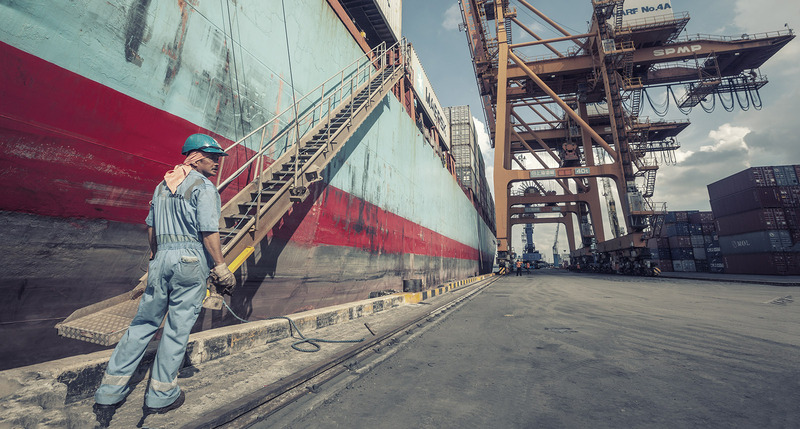 Personnel (with the exception of agents) who need to enter the terminal area or board a vessel must provide the Terminal Service Office with a completed Request Form signed by the agent to receive permission to enter STT’s operational area. Ship crews that require access to the port area must contact the security personnel at wharfside to register and exchange their Crew Cards. Not later than 12 hours prior to ETA the shipping line or agent must submit the EDI (Electronic Data Interchange) (Baplie)/CASP and Special Cargo lists to the STT Planner. Shipping lines must submit the Manifest, Inward Container, DG and Special Cargo lists to STT’s Documentation Office. o Not later than 12 hours prior to ETA the shipping line or agent must submit the Booking Forecast, Pre-loading Plan and Special Stowage Instructions to the STT Planner. o Not later than 12 hours prior to ETA, the shipping line or agent must submit the Final Loading List and Final Loading Summary to the STT Planner, in addition to the Final Loading Plan (if any). 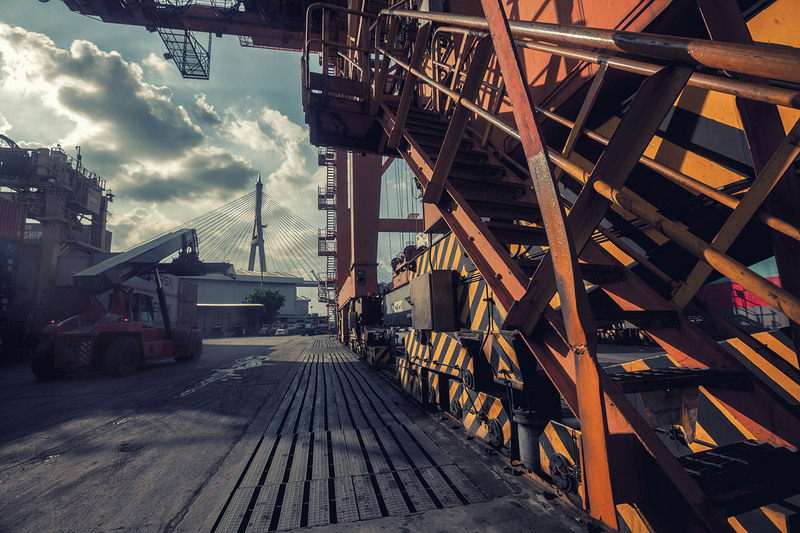 o Soon after the CY (Container Yard) cutoff time, the shipping line or agent must confirm the Shut-Out Containers list with the STT Planner. 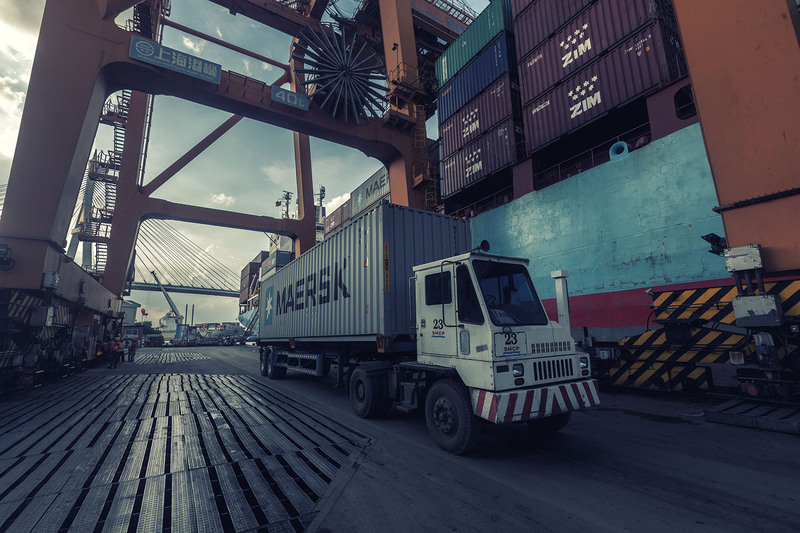 o In cases of full terminal booking, the shipping line or agent must submit to the STT Planner a waiting list of containers to avoid delays on shut-out decisions. o A Bai-Kam-Kab, or receipt note, shall be provided to the Customs Office at the Booth Gate at the time the container is brought in by truck. o For containers by barge, the barge operator is to provide confirmed booking to STT’s Documentation Office before the barge’s arrival. The Bai-Kam-Kab is to be submitted to STT’s Documentation Office before bringing in containers by barge. o The shipping line or agent is to submit CFS booking documentation to STT’s Documentation Office by email or fax. o The shipper is to submit an Invoice/Packing List before bringing in cargo. o The shipper is to submit a Bai-Kam-Kab before stuffing. o The consignee is to submit a (D/O) (Delivery Order) and Customs Slip to STT’s Documentation Office for local import containers. o STT’s Documentation Office will prepare a Delivery Ticket for import container pickup. o The shipping line or agent is to submit manifest and advise the status of shipment (CY/DIR/LCL/CFS) 24 Hours before shipment arrival at STT. We are currently working on billing procedures that would help streamline invoicing and receipts. 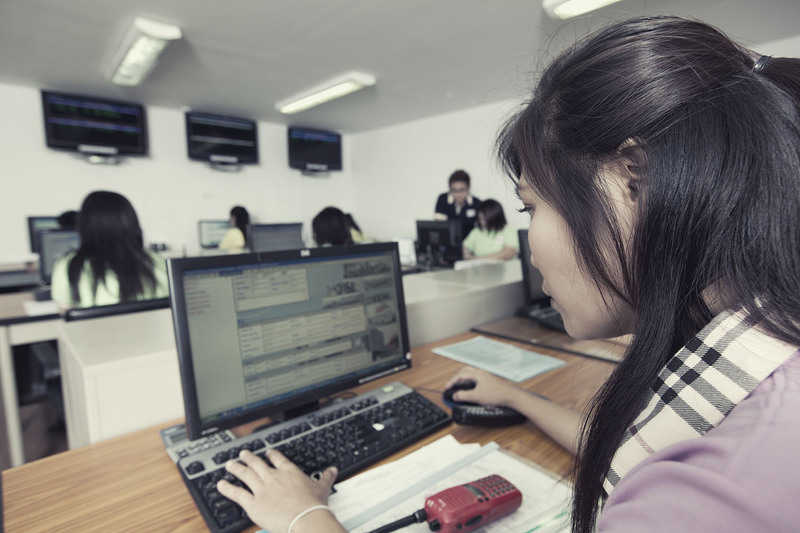 Should you have any inquiries regarding billing procedures, please feel free to contact us at +66 (0) 2386 8000.